Thursday 1 August. 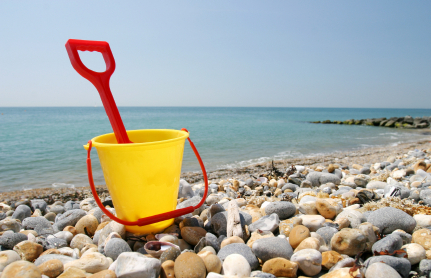 Coach leaves campus 9 a.m and leaves the mystery seaside destination at 5 p.m.
Coach fare: Adult £17.50 : Child (5 – 16) £10; infants (under 5) free. This entry was posted in Blog and tagged a day trip, Community Development Centre, Cranfield University students, seaside, students, summer, UK. Meet in front of Cafe Bookshop at 11.am for those departing from Cranfield University); Or at 11.50am for those joining us at Cranfield village: meet us by the gate where the footpath from Cranfield University leads into the road (click on the hyperlink on the word “by the gate” to see the point as an arrow on this map). Total walk length: circa 8 km (5 miles) Return: circa 18.00 hours Terrain: suitable for trainers but it may be bit muddy. Walk guides: Vikas and Kristina Cost: £3 for members and £5 for non-members (covers cost of refreshments at St Mary’s church + transport) Book your place with Glenda at CSA 1st floor. Have a look at this website on the day of the walk to see if there’s an update. 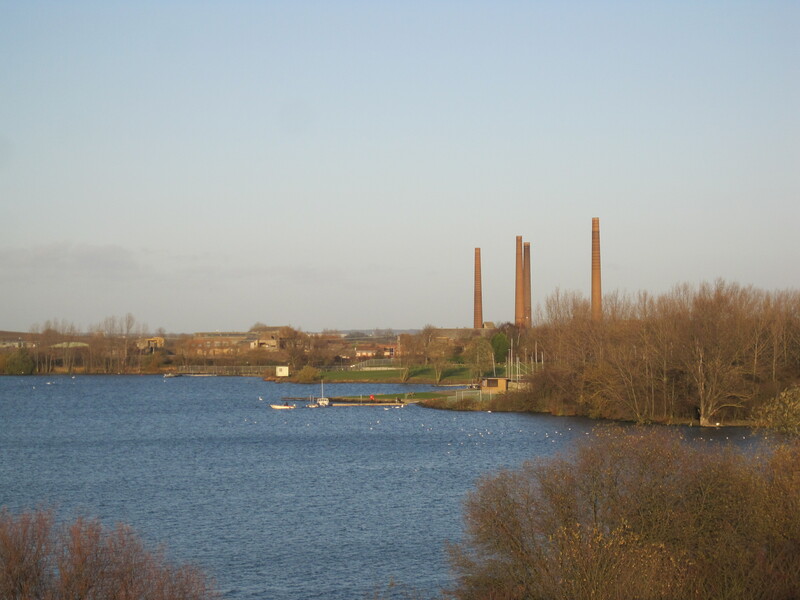 Join us for a walk from Cranfield University, via Cranfield village, to the Forest Centre & Millennium Country Park, with a view over the Stewarby Lake, where we will stop for a lunch at the cafe (bring your own lunch or purchase at the cafe). This will be followed by a walk to and a guided tour of the ancient St Mary’s Church at Marston Moretaine by Reverend Gillian Webb – who received our award for the most welcoming local community. The tour of the historical church will end with a nice a cup of tea. -) Transport will be arranged to take us back to the university. 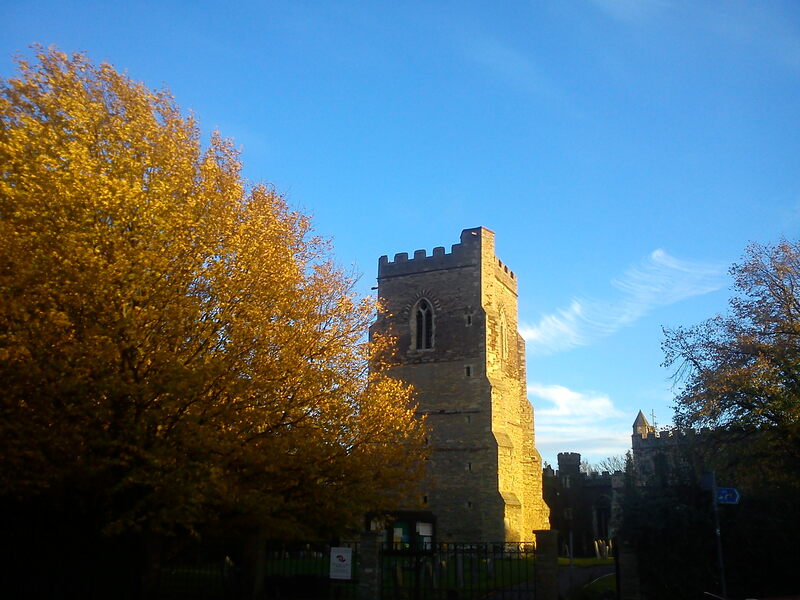 This entry was posted in Blog, Local walk, News, Past events, Walks and tagged ancient church, car sharing, Christmas flower display, Forest Centre, Marston Vale, St Mary's Church at Marston Moretaine, Stewarby Lake, students, walk. 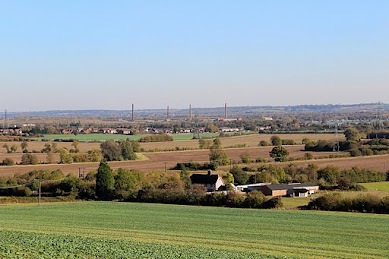 A walk organised by Ouse Valley Ramblers and Bedford Rambling Club); exploring the countryside around the pretty village of Weston Underwood, situated two miles south of Olney. 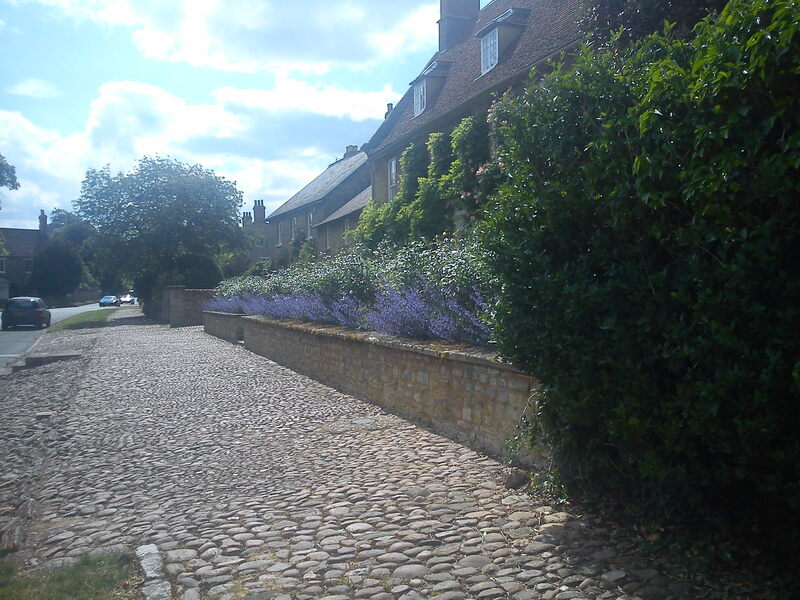 Weston Underwood is a record winner for the best kept village in Buckinghamshire award. Meet in front of Cafe Bookshop at 9.15 am or 10.00 am – at Cowper’s Oak, High Street, Weston Underwood. Total walk length: under 10 km (6 miles) Return: circa 13.30 hours hours Bring a snack (e.g a banana, biscuits) and a drink. Optional stop for a drink in a pub at the end of the walk. Please wear appropriate footwear and clothing for a walk on country footpaths – it may be muddy. Free walk (no attendance fee). Transport – car sharing: if you like to book a car seat or have a car place to offer, please contact us. This entry was posted in Blog, Walks and tagged Easter Sunday, Olney, Ouse Valley Ramblers, rambling, students, walking, walks, Weston Underwood. Meet in front of Cafe Bookshop at 9.00 am, walk to Cranfield village led by Shiwei, one of our walk leaders. An optional stop at a local Co-op supermarket at Cranfield village to buy a drink/snacks. 9.55. am – meeting Paul, our guide, and his group of Ouse Valley Ramblers at Cranfield village; by the gate where the footpath from Cranfield University leads into the road (click on the hyperlink to see the point as an arrow on this map). For those who live in Cranfield village, you can join us there before 10. am. Total walk length: circa 13.5 km (8.5miles) Return: circa 14.00 hours Bring a snack (e.g a banana, biscuits) and a drink for a break at about 11.30am Please wear aappropriate footwear and clothing for a walk on country footpaths – it may be muddy. Free walk (not attendance fee). This entry was posted in Blog, Walks and tagged Bedfordshire, Bedfordshire countryside, Cranfield University, Cranfield village, Forest of Marston Vale, Ouse Valley Ramblers, rambling, students, walking, walks.